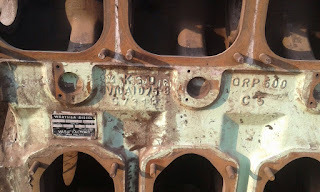 Available in stock Cylinder heads for Wartsila R22 auxiliary / M.E in stock and for sale. 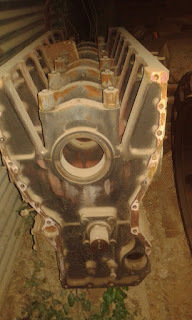 The heads were recovered from dismantling of working condition Wartsila R22 marine engine at the shipyard. 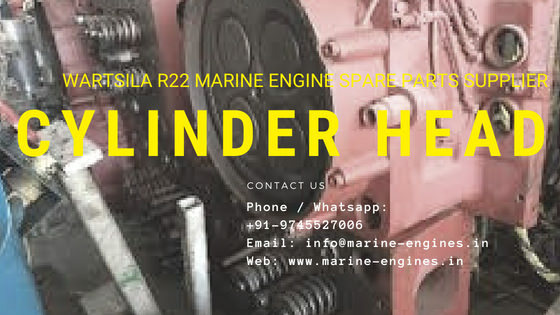 Interested buyers do contact us for your requirements of Cylinder heads and other major spare parts for Wartsila R22 marine engine. 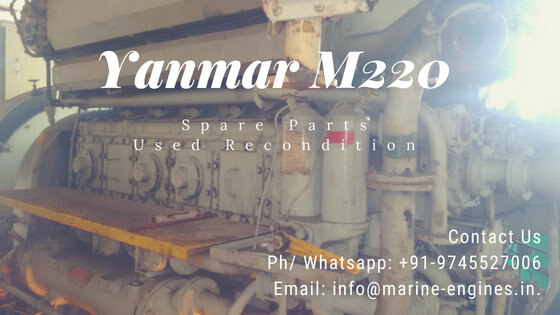 We regular source and supply Rused reconditioned major spare parts for Wartsila Ship Marine Engines. 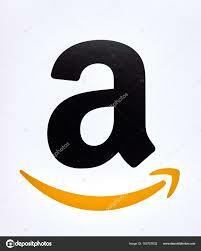 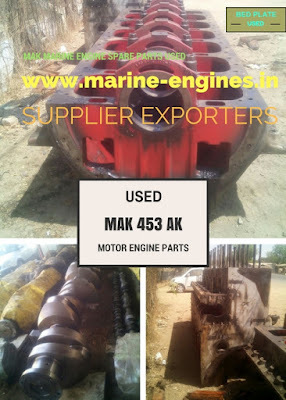 Interested buyers kindly contact us for price and other terms. 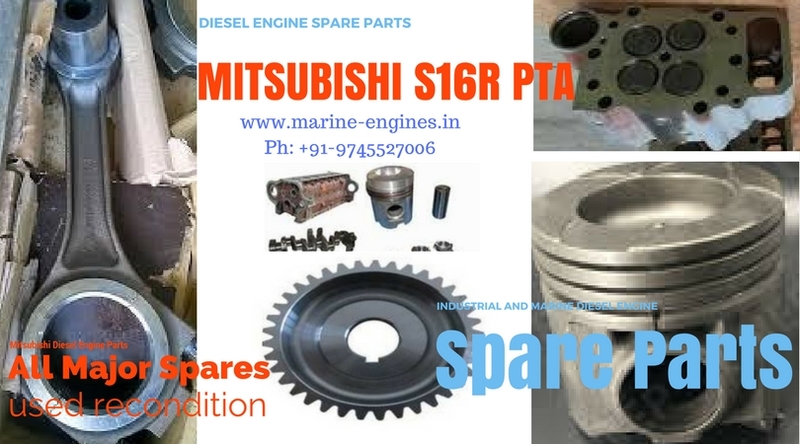 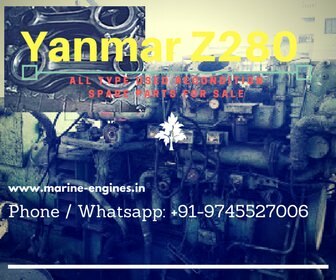 We also supply all major used / unused / reconditioned spare parts for Yanmar S165 marine engine and genset. 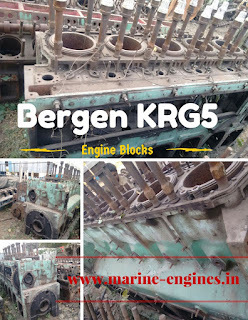 Other major used and reconditioned spare parts for Bergen KRG 5 Engine is also available. 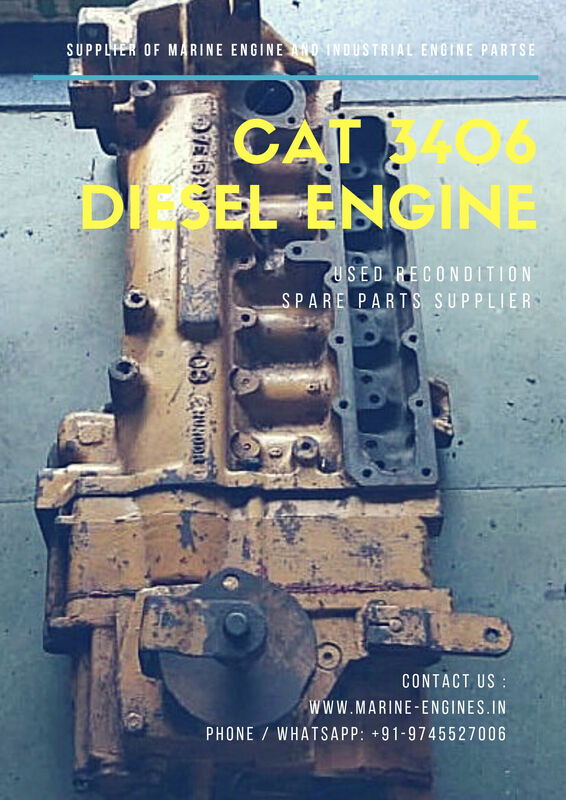 Contact us for price and availability details. 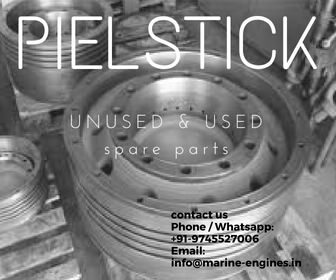 Used / Reconditioned / Reusable Parts Suppliers. 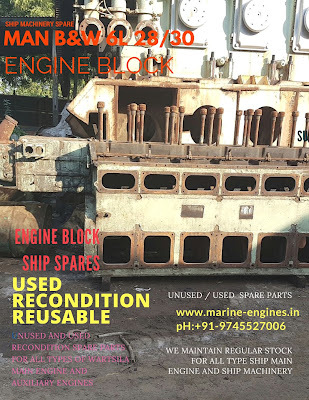 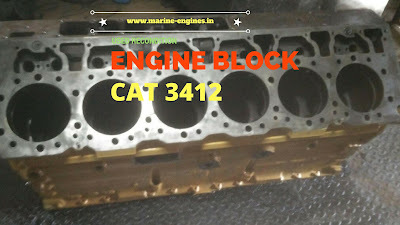 Presently available in stock ENGINE BLOCK for wartsila 8L20 engine. 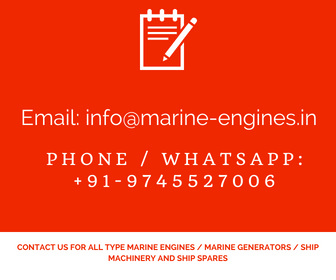 Interested client do contact us for more details and third party inspection permission.